Mark has served as a philanthropic advisor to individuals and families making significant investments to positively impact education, health care, and other areas. He is Founder and President of Next Generation Strategies, an independent and non-biased philanthropic advisory firm that assists families learning how to give strategically. He also serves as the Executive Director of the OC Excellent Public Schools (OCEPS) Initiative based at Chapman University. Mojdeh’s multicultural upbringing shaped her character to become a change agent, resourceful leader, problem solver, business mentor, and philanthropist. During her career she has assumed senior executive roles for highly competitive international high tech companies in Asia, Europe, and the US. She has a passion for adventure, innovation, selfless leaders, and connecting ideas and resources to make amazing things happen. 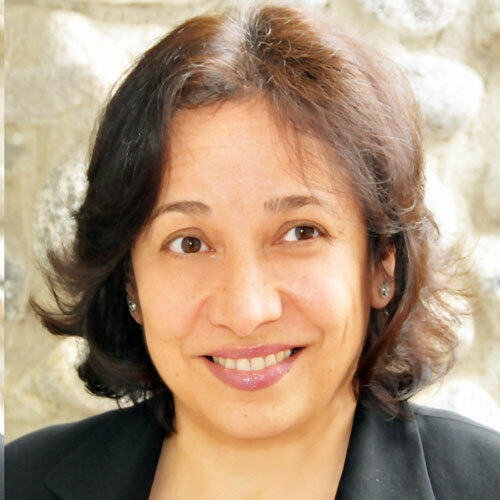 Currently Mojdeh is the President of Enovant Foundation, Managing Partner with Bayspring Ventures, Founding Partner of InnovatorsOC, and Executive Producer of TEDxLA. Ram is a serial entrepreneur with 25 years of experience in the ophthalmic pharmaceutical and device industry. 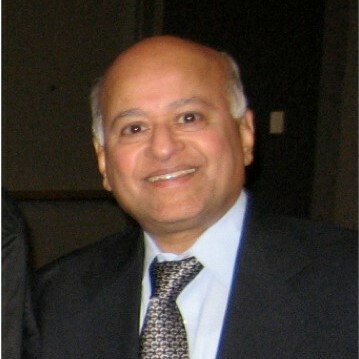 Ramgopal is inventor, Founder and Chief Executive Officer of LensGen, Inc., a clinical stage medical device company that is developing a novel intraocular lens for presbyopia. Currently he is also Chairman of the Board of 2C Tech Corporation, Inc., an emerging medical device company that is developing a novel nanotechnology application for preservation of vision for patients with degenerative retinal diseases. 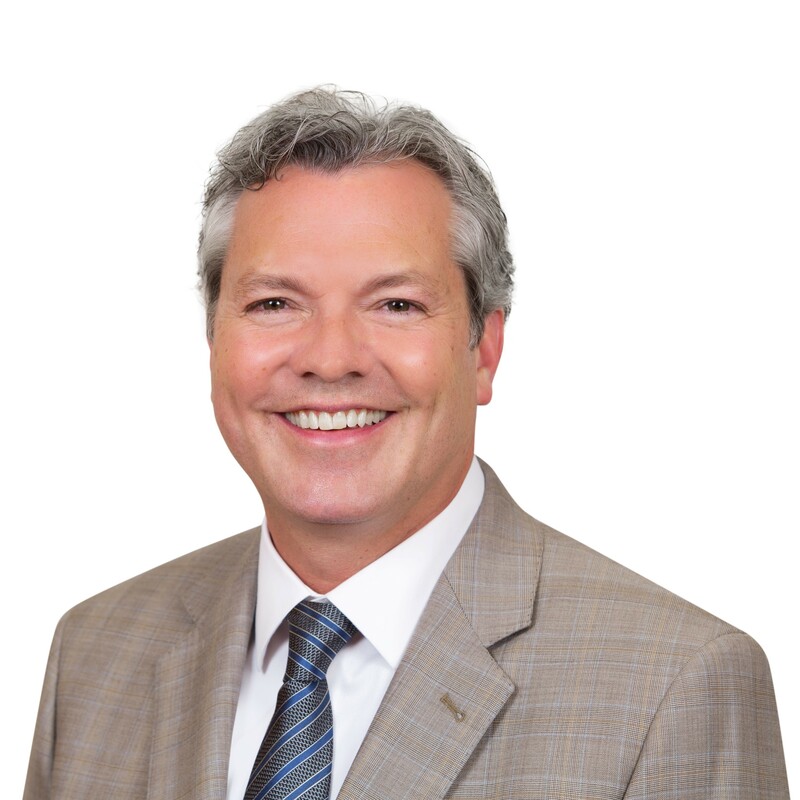 Mark serves as a Tax, Trusts & Estates Partner at Dorsey & Whitney LLP. Mark uses his expertise in tax law to help families and nonprofits achieve their legacy objectives. He is certified as a specialist in Estate Planning, Trust and Probate Law by the California State Bar’s Board of Legal Specialization. He taught courses in exempt organization compliance at Chapman University’s School of Law and was appointed a Fellow of the American College of Trust and Estate Counsel. He balances these technical skills with strong interpersonal skills, which helped him become a 21/64 Certified Advisor. He is married and has two college-aged sons. He lives in Laguna Beach, CA. 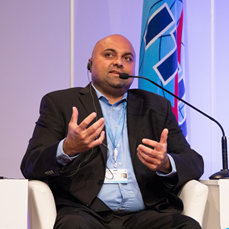 Neil Sahota (萨冠军) is an IBM Master Inventor, United Nations (UN) Artificial Intelligence (AI) subject matter expert, and Faculty at UC Irvine. With 20+ years of business experience, he works with clients and business partners to create next generation products/solutions powered by emerging technology. His work experience spans multiple industries and Neil is one of the few people selected for IBM's Corporate Service Corps leadership program that pairs leaders with NGOs to perform community-driven economic development projects. For his assignment, Neil lived and worked in Ningbo, China where he partnered with Chinese corporate CEOs to create a leadership development program. In addition, Neil partners with entrepreneurs to define their products, establish their target markets, and structure their companies. He is a member of several investor groups like the Tech Coast Angels and serves as a judge in various startup competitions and mentor in several incubator/accelerator programs. Nithin Jilla obtained his B.S. in Computer Science at the University of California, Irvine. Nithin has an interest in technology, education and enjoys working collectively with leaders to bring about positive impact. He aspires to build models and systems that are sustainable and empower the next generation of youth to become leaders in their local community. He is a passionate educator and social entrepreneur who champions educating and empowering the next generation of innovators. Nithin has been involved with AppJam+, the main outreach initiative of Dreams for Schools since it was created in 2012. He serves as the Founder & Executive Director of Dreams for Schools. 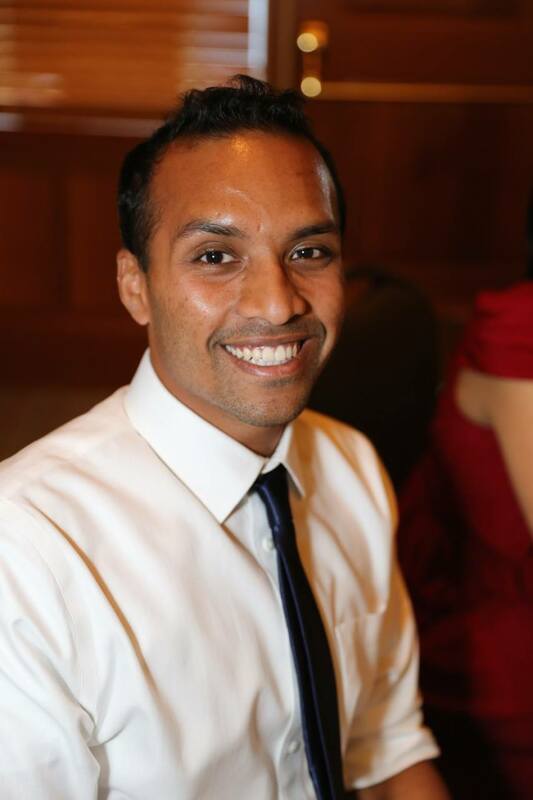 In addition, Nithin also serves on several non-profit and advisory boards which include OC Grantmakers, Harbor Day School, The National Asian American Community (NAAC) Foundation, and the UC Irvine Young Alumni Council Board.